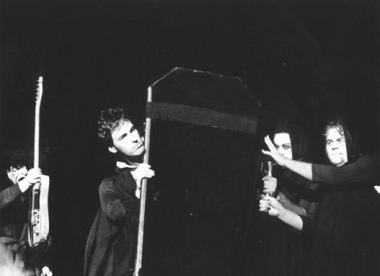 This song was performed only once during a Halloween show in 1980 where Bruce was carried onstage in a coffin and chased by roadies in ghost attire. He opens the second set with the Marketts instrumental hit "Out Of Limits. The set features also a one-off version of Johnny Fuller's "Haunted House". 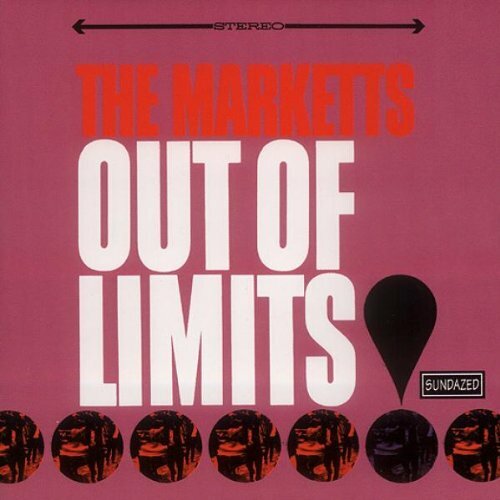 "Out of Limits" is a 1963 surf rock instrumental piece written by Michael Z. Gordon and performed by The Marketts. While on tour with a band called the Routers, Gordon wrote the Marketts’ first release on the Warner Bros. label and their biggest hit, an instrumental called 'Outer Limits'. First pressings were issued as "Outer Limits", named and surf-styled after the television program of the same name. However, Rod Serling sued the Marketts for quoting the four note motif from his television show, The Twilight Zone, without his approval, which resulted in the change of the title to "Out of Limits". The record has been described as "an intriguing up-beat disc with a galloping rhythm".